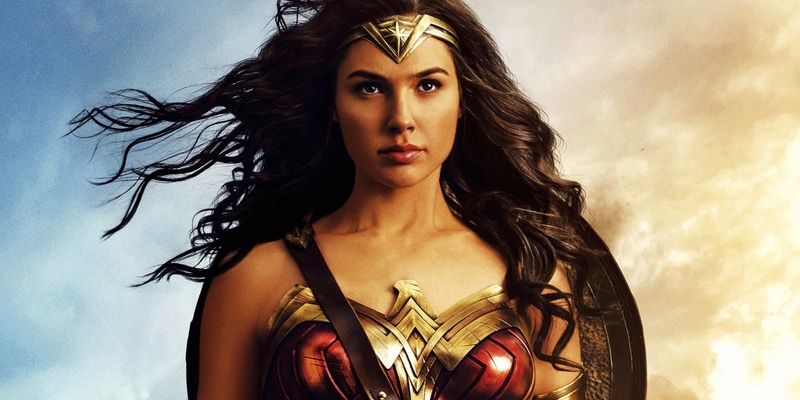 For a month now, there have been reports of massive reshoots by Joss Whedon (Director, The Avengers) who took over the reins after Zack Snyder had to leave it midway due to personal tragedy. 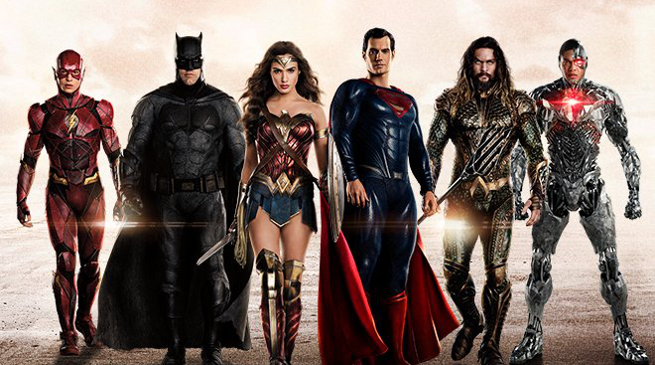 The studio has infused additional $25 million into the project Justice League cast includes Batman (Ben Affleck), Superman (Henry Cavill), Wonder-woman (Gal Gadot), Aquaman (Jason Momoa), The Flash (Ezra Miller) and Cyborg (Ray Fisher), and it’s taking longer than usual. 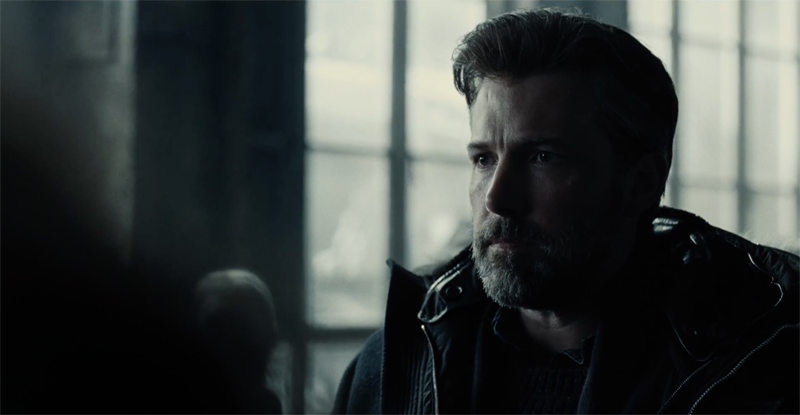 Ben Affleck recently said that Justice League “is the product of two different directors” for which Joss Whedon will get a scripting credit for his efforts. 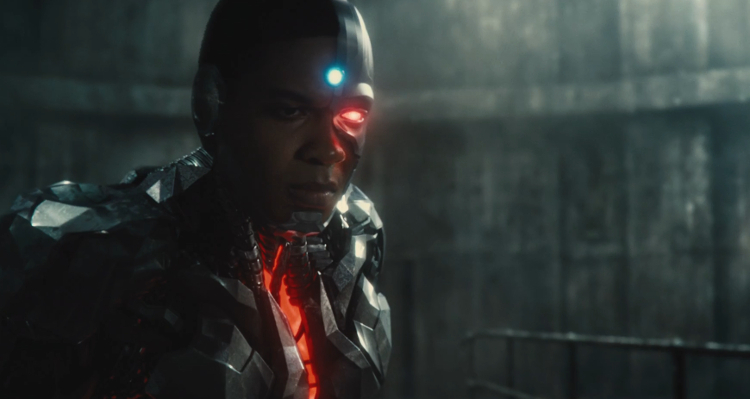 It’s learned that much of the reshoots are concerned with how Ray Fisher’s character Cyborg would appear in the movie. 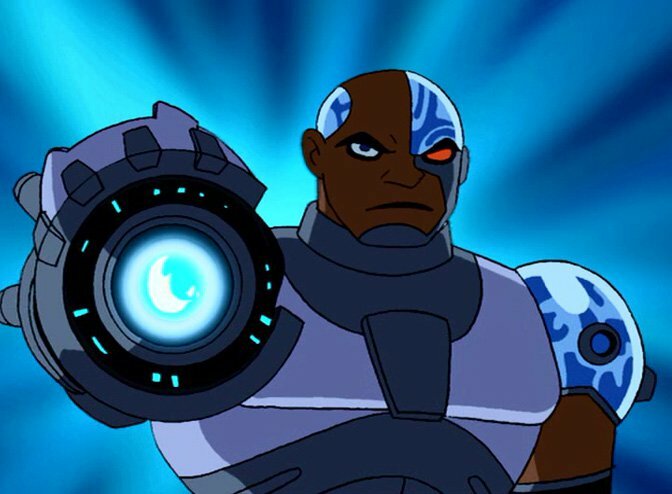 The character of Cyborg will be fundamentally different in the Justice League movie from what we know of him since the days of Teen Titan. Recently, Ray Fisher appeared at AsiaPOP Comic-Con in Manila, nobody was interested to know more about the film he was promoting i.e The Astronaut Wives Club. 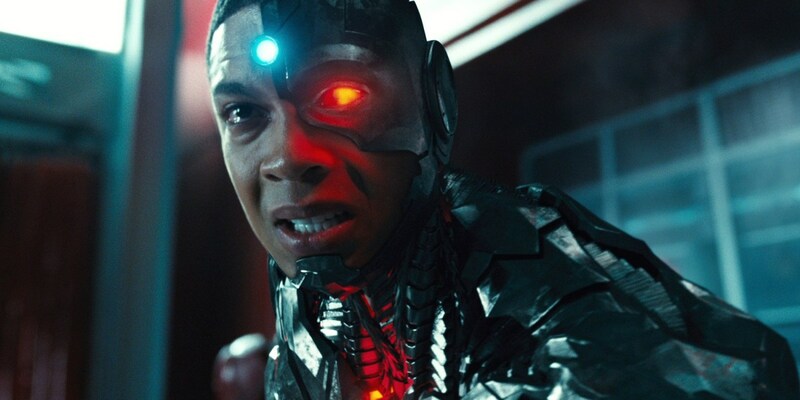 Justice League is a gritty and bold take on the character of Cyborg as compared to DC comics, but it’s not wise for Warner Bros. to completely ignore elements of Teen Titan. Well, you don’t need to worry as Ray Fisher intends to use famous catchphrase of Cyborg “booyah”. 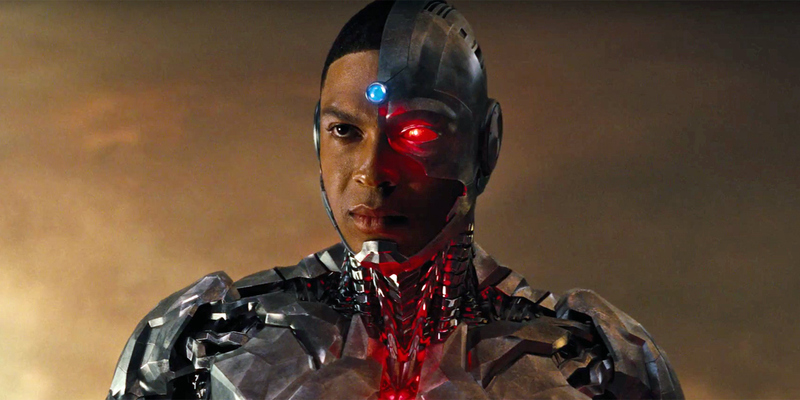 The Justice League movie has a strong ensemble cast including Batman (Ben Affleck), Superman (Henry Cavill), Wonder-woman (Gal Gadot), Aquaman (Jason Momoa), The Flash (Ezra Miller) and Cyborg (Ray Fisher). The movie is directed by Zack Snyder and written by Chris Terrio based on the characters of DC comics. 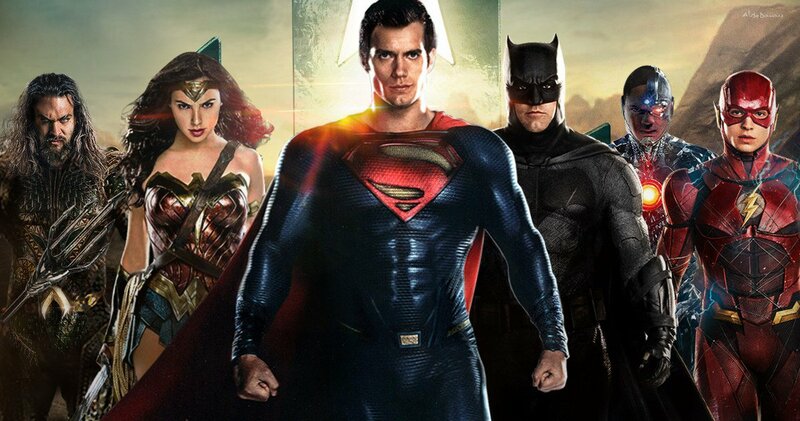 The story of Justice League will follow the events of Batman v Superman: Dawn of Justice and mark the Phase 1 of DC Cinematic Universe. The movie will assemble the greatest DC superheroes under one roof against a terrifying adversary Steppenwolf. At the end of the Batman v Superman, the Man of Steel was dead, while Batman and Wonder Woman had begun to assemble the Justice League, an elite team of superheroes to fight a supervillain Steppenwolf who has been awakened in the wake of events. The Steppenwolf is basically the military general of Darkseid who have sent parademons to interrogate/kidnap Batman and Earth’s scientists to retrieve Apokoliptian Motherbox which is the most powerful object in the realm. Till now, the center of attention has been Ben Affleck’s Batman as he is responsible for putting together an elite team of superheroes to protect the planet from the ultimate destruction. This was also reflected in the first line of an old synopsis. “In Justice League, fueled by his restored faith in humanity and inspired by Superman’s selfless act, Bruce Wayne enlists the help of his newfound ally, Diana Prince, to face an even greater enemy. Together, Batman and Wonder Woman work quickly to find and recruit a team of meta-humans to stand against this newly awakened threat. 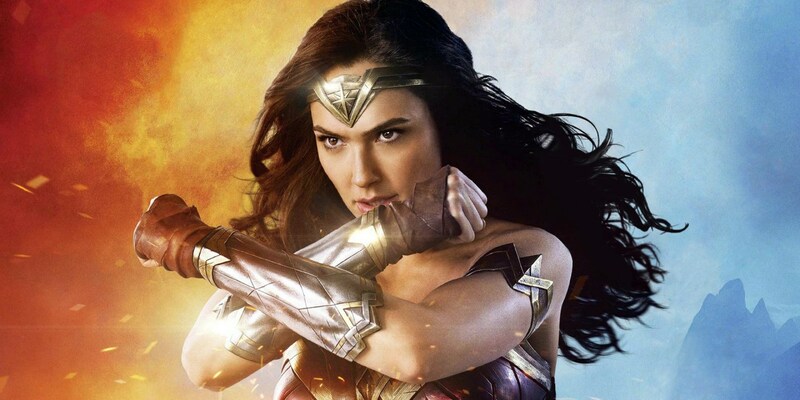 But despite the formation of this unprecedented league of heroes—Batman, Wonder Woman, Aquaman, Cyborg and The Flash—it may already be too late to save the planet from an assault of catastrophic proportions”. All the DC fans are looking forward to an exciting fun-filled Justice League movie to be released on November 17, 2017. CHEERS!